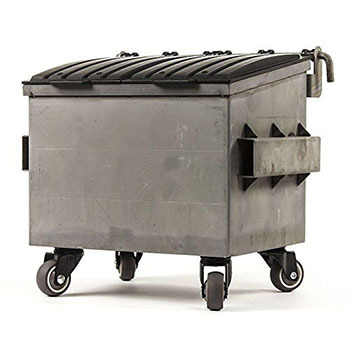 Dumpsty is an eleven-inch-wide dumpster, made to scale from a regular outside dumpster, intended for use on your desktop. It might be cute for twenty bucks, but… it does not cost twenty bucks. 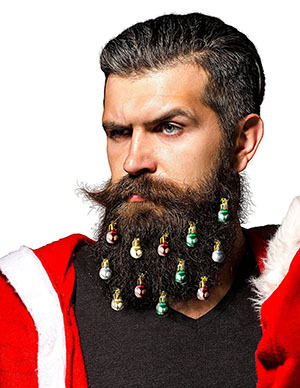 Beardaments are ornaments for your beard, as you probably deduced from the name, or the picture. The only good thing about them is the manufacturer’s warning to look out for counterfeit Beardaments. This horrifying phone case appears to show a photo of penile cancer. Yes, it’s uncensored on the listing. No, you should not click. Made from real deer antlers, the Antler Chandelier, above, is a combination of lightbulb sockets and deer antlers, for some reason. 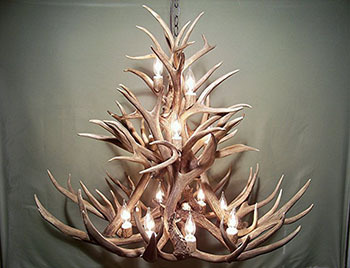 And it’s only the second-most-expensive antler-based chandelier that I could find. 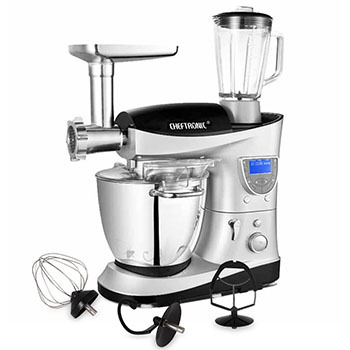 Here’s the most-expensive one. 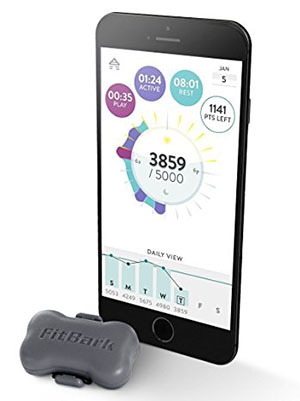 Thanks to FitBark, you can now run your dog’s life with the same obsessive, phone-based tracking that you run your own with. You can set health goals for your dog, and, neurotically, compare your dog to similar dogs. Five years ago, you would have been convinced I made this up. Today, it’s not only real, but perhaps not even the worst smart device for dogs: that honor probably goes to Petzi, the $160 box that lets you remotely drop a dog treat out of a hole when you tap a button on your phone. You can turn any television into a touchscreen with the absurdly expensive Touchjet Wave, a goosenecked box that clips to the top of your television, and brings back the days of not being able to operate your television from your couch. 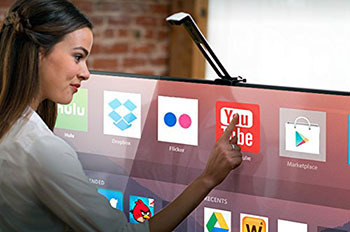 Most televisions sold now let you navigate YouTube or Netflix using the remote that comes with the television, so why you’d want to get fingerprints on the front of your flat-screen is a mystery.